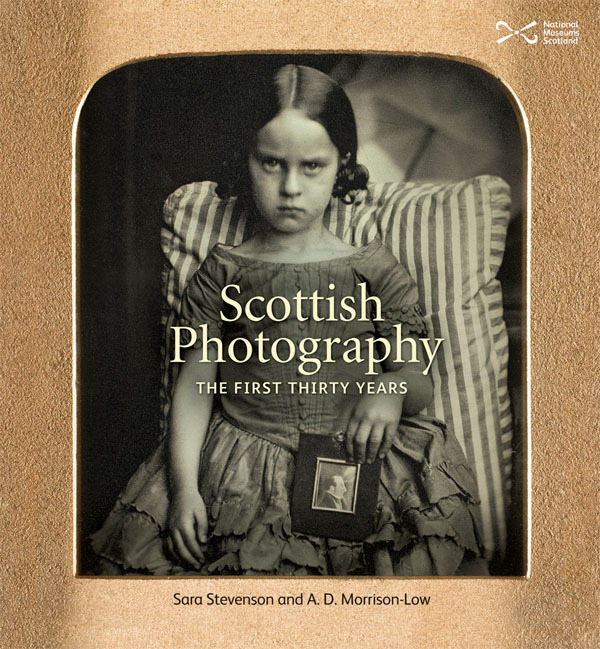 This lavishly illustrated book discusses the relationship between art, science and technology which, around 1840, laid a fertile groundwork for photography to flourish in Scotland, and for Scots to take abroad with them. 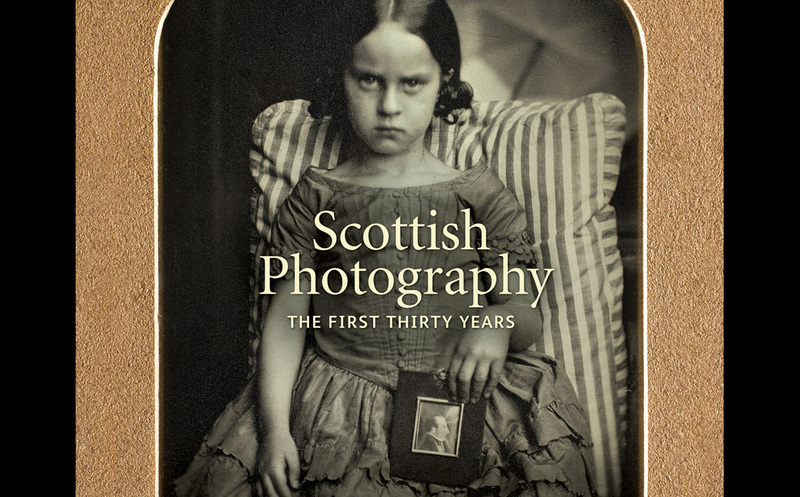 It looks at the early professionals including daguerreotypists in Glasgow and Edinburgh, and work by D. O. Hill, Robert Adamson, James Valentine, Thomas Annan and George Washington Wilson. In this special presentation by the authors, Sara Stevenson and Alison Morrison-Low will discuss some of the contents of the book. Books available for signing on the day. Tickets are free but should be reserved via eventbrite.